Do Cars Appreciate? Have you got a hidden gem in your driveway? 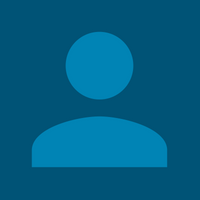 You are here: Home › News & Press › Blog › Car Review › Trade News › Residual Value – Do cars appreciate? The simple answer is Yes. Some cars do appreciate once they reach a certain stage in their lifetime, however, why is this and what cars increase in value as time goes on? Obviously, some vehicles will never lose value as they are limited one-off models that are intended to never see real roads but are destined to lie in a garage all their lifetime. Unfortunately, these cars are too high in value when new for any normal buyer to afford. So, do all cars that appreciate have crazy price tags when new? No, some models are attainable by most buyers if they know what to look out for. Some key attributes to cars appreciating include (Fuel Type/Brand/Power-train/Power/Driving prowess/Style/limited run models). Most cars that are destined to appreciate are petrol powered. The main reason for this is that petrol responds quicker than diesel and, in many cases, sounds better, lending to a better driving experience and leading gently into driving prowess. This is not to say that diesel powered vehicles cannot appreciate. Look at some vehicles such as old Land Rover Defender’s that are now classics and have appreciated, proving diesels can also be popular classics that appreciate, however, petrol models tend to have greater chance of appreciating. Usually the premium and performance variants of mainstream brands are those that tend to appreciate more than others. The power-train plays a vital role in the appreciating of the vehicle. Most vehicles that appreciate are those that are performance variants of normal models, usually high horsepower models with large cubic capacities and sound like amplified thunder are those that are expected to appreciate. 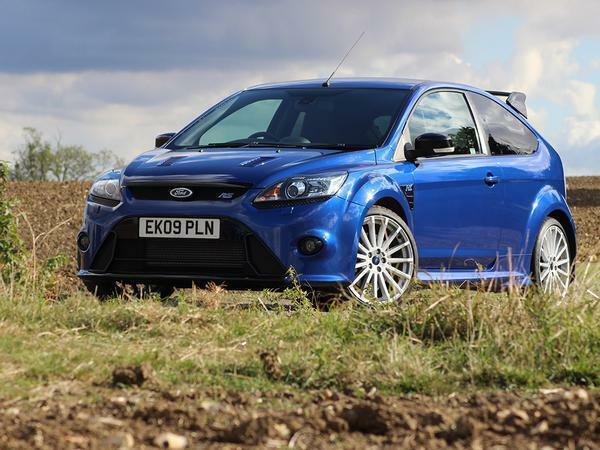 The Focus RS has halved in value since new, however, even with this it does not seem to be falling any further. Over the last six months the value has stayed stable at the €25k range with lower mileage models touching the €30K mark. Given that this vehicle was €45,000 new in 2010, it has not fallen a great deal since new and seems to be rising slowly since the introduction of the MK3 model in 2015. The MK2 Focus RS had a 2.5 litre 5 pot turbocharged petrol engine producing 300hp running through the front wheels and all fed back through a 6-speed manual transmission. The value of this vehicle could potentially increase sharply over a short period of time. This is one to look out for. The E46 M3 is considered one of the finest drivers’ cars ever made by the manufacturer. 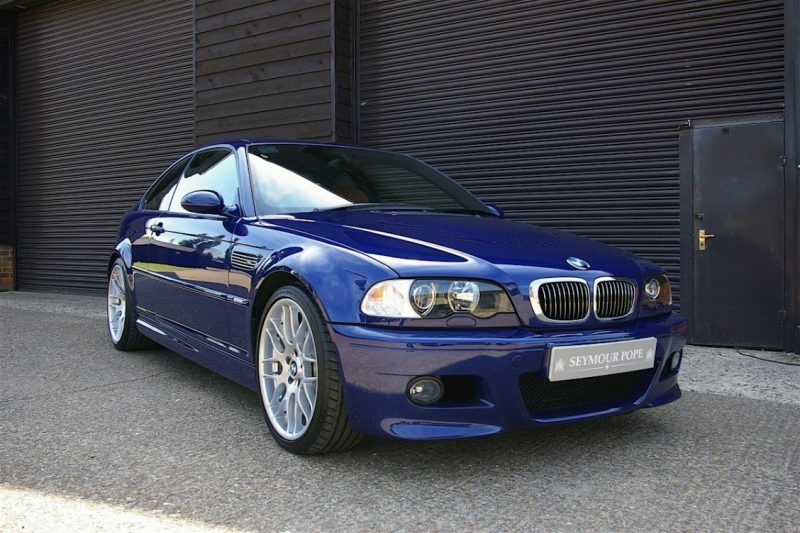 The E46 M3 had a 3.2 litre naturally aspirated inline six producing 343hp fed to the rear wheels, through either a manual or SMG (Semi manual gearbox). This model in coupe form with a manual gearbox, appears most popular among the car community. Cartell has been reviewing these models for some period and while they can now be picked up for 10-12K, in late 2017 the values were consistent at the €8K price point. This displays an increase of nearly €4,000 in just a year. If there was ever time to purchase one of these modern classics it would be now, if you can sustain the high insurance and tax costs. Mazda have recently announced that they will not be reintroducing the rotary power-train, most likely due to high running costs, unreliability and high emissions that come with the rotary way of life. Due to this, it’s predicted that this model will appreciate in time. These sports cars have reached an all-time low and can be picked up for less than €1,000 today. The RX-8 was and still is great to drive. Equipped with a manual gearbox and rear wheel drive, the RX-8 is sure to increase in value. Looking back at the RX-7, there was a point where it reached a low like the current RX-8, however, now they are worth nearly €20,000. If interested, the 07-10 model is recommended by the experts as they have less issues than the earlier models. 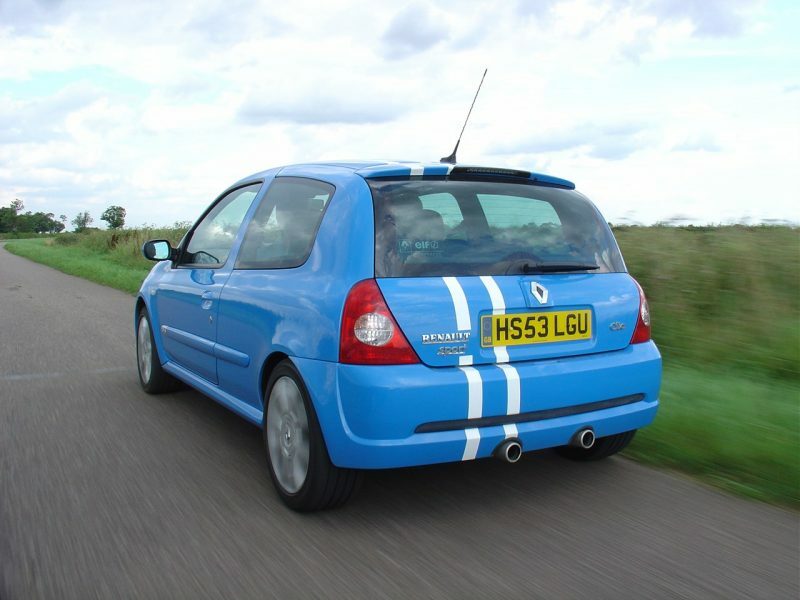 Number 4 on this list of future modern classics is the Renault Clio 182. This tiny super-mini was light, quick and at €25,000 new was one of the cheapest hot hatchbacks available at the time. The 2.0 naturally aspirated motor produced 182hp…hence the title and weighting in at just north of 1000KG, this was a quick, quick car!! Renault then added another 182 to the range and called it the Cup trophy. It added new adjustable suspension improving handling, making this already quick car, a pocket rocket. Not many of these Clio’s were sold in Ireland during its 6-year production run, making this a rare modern classic. Expect to pay €2500-4000 today depending on condition. Due to these low volumes and the incredible driving experience offered by this little terrier. Prices are expected to rise quickly in the next couple of years. 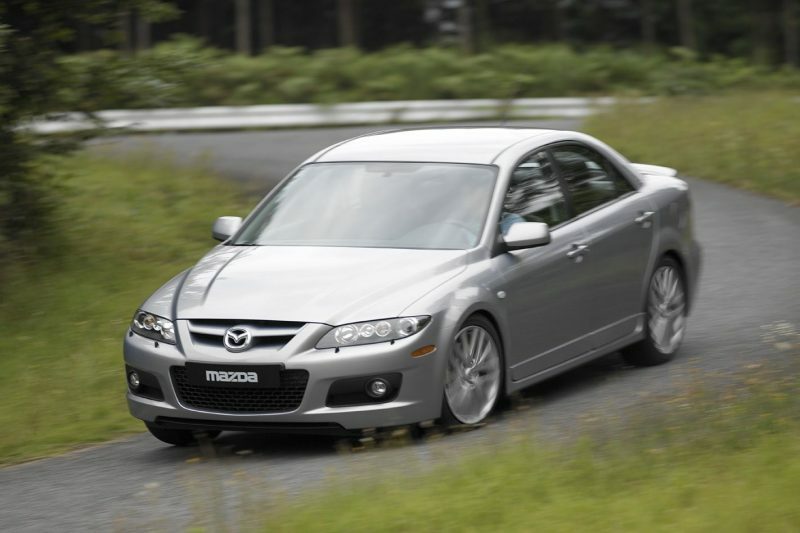 The second Mazda in the list, is not one that comes to mind straightaway. This model is a wolf in sheep’s clothing, having a 2.3 litre turbo petrol motor pushing 256hp and AWD, this is one for keen motorists. It sold in low volumes in Ireland due to its 2.3l motor falling into the €1494 tax category (per annum). 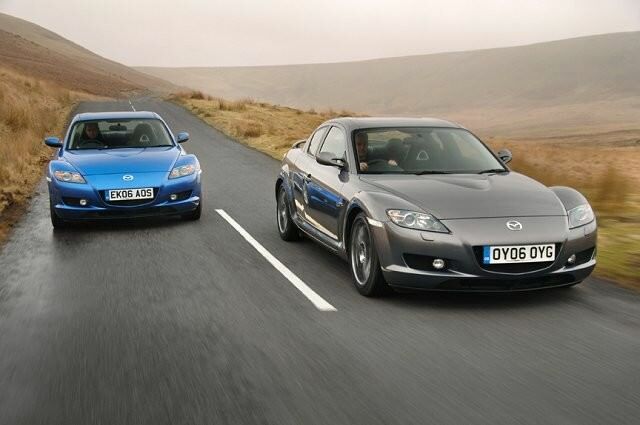 This vehicle has ceased its depreciating and like the RX-8 above the value can only go one way. One in good condition would set you back €3,500 today. Also, the 2.3 Turbo is similar to that in the MK3 Focus RS and Eco boost Mustang, meaning they are good for more than 300hp when modified, although that is not advised. In a perfect world we can say that all named models will increase in value, in the next 5 years. However, there are numerous extenuating factors which make this nothing more than an assumption and educated guess. We won’t be the source of your future fortune, Sorry! If you think we’ve missed any cars, be sure to let us know!